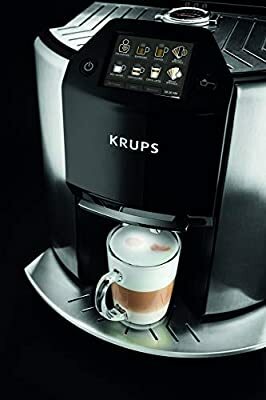 Get 17 different styles of coffee in the comfort of your own home with the KRUPS Barista Automatic Espresso Bean to Cup Machine. Through the use of an intuitive touch screen this fully automatic espresso machine gives you barista-quality coffee, featuring 10 black coffee options including an intense ristretto and seven white options, such as capuccino, flat white and caffe latte. 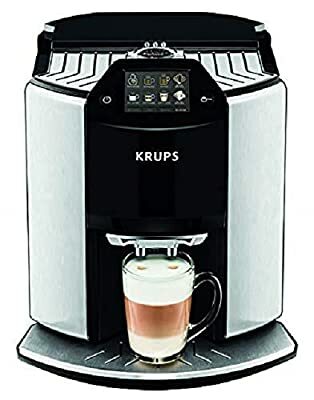 The built-in metal conical burr grinder adjusts the quantity and fineness automatically to suit your chosen drink, while our One-Touch Cappuccino function prepares milk-based espresso drinks at the touch of a button. 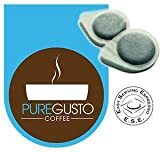 Just pour milk into your cup and select latte or cappuccino; two-step frothing technology heats and froths the milk directly in your cup, then adds your coffee to the same cup. This bean to cup machine also features automatic steam nozzle rinsing, after making your drink it then cleans itself. The large colour touchscreen and intuitive controls mean it?s a breeze to use and, if you want to personalise your perfect cup, you can. 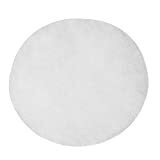 The favourites menu allows up to eight profiles with space for up to eight drinks each. 17 drinks, one machine: With a 17 one-touch drinks menu, a metal conical burr grinder and unique two-step frothing technology, this machine delivers barista-quality coffee, straight to your cup. No-fuss froth: Barista is the only bean to cup machine with self-cleaning steam nozzle. 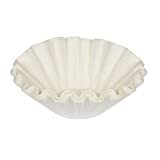 So, you can enjoy flawless froth without the hassle of cleaning the nozzle afterwards. Easy to use: Intuitive touchscreen controls make Barista incredibly easy to use. Just follow the onscreen instructions. Customisable coffee: With eight user profiles, each with space for up to eight personalised recipes, every family member can customise and save their perfect cup Quick access: All of Barista's controls are on the front, within easy reach. This clever design also saves kitchen space as there's no need to access the sides or back of the machine. 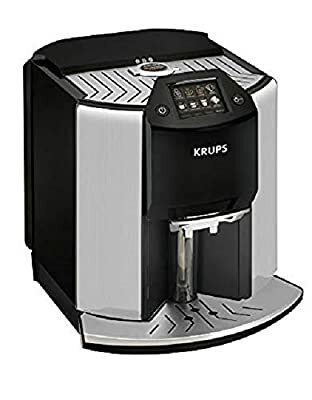 Exceptional espresso: KRUPS Quattro Force optimises every step of the process - grinding, tamping, percolating and even cleaning - for better coffee, four ways, and a difference you can taste.